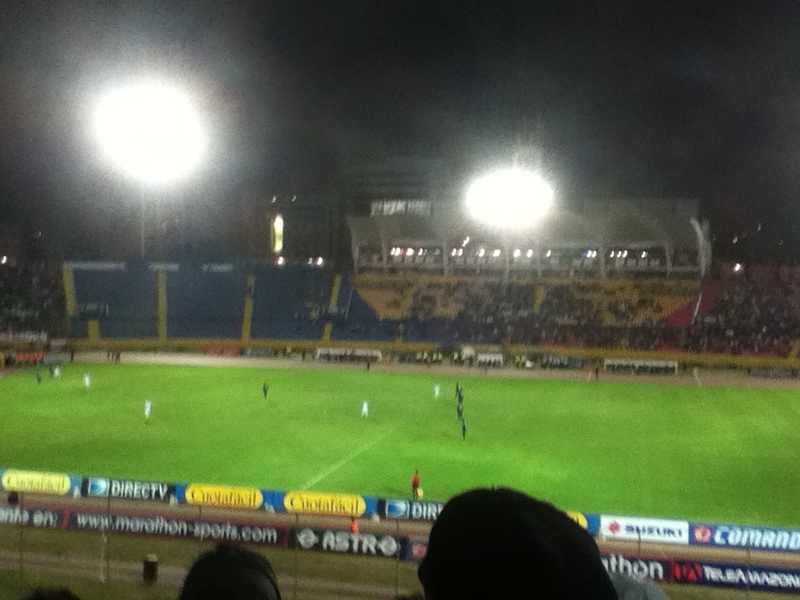 On Wednesday I managed to get along to the Atahaulpa Stadium for the Quito derby: Deportivo Quito vs Liga. Unfortunately it was a fairly drab game with neither team really creating a lot of chances. The game was not a total loss however as I managed to scoop a fair few beers and see Edison Mendez in the flesh (something that impressed my PSV supporting friend a lot more than me). 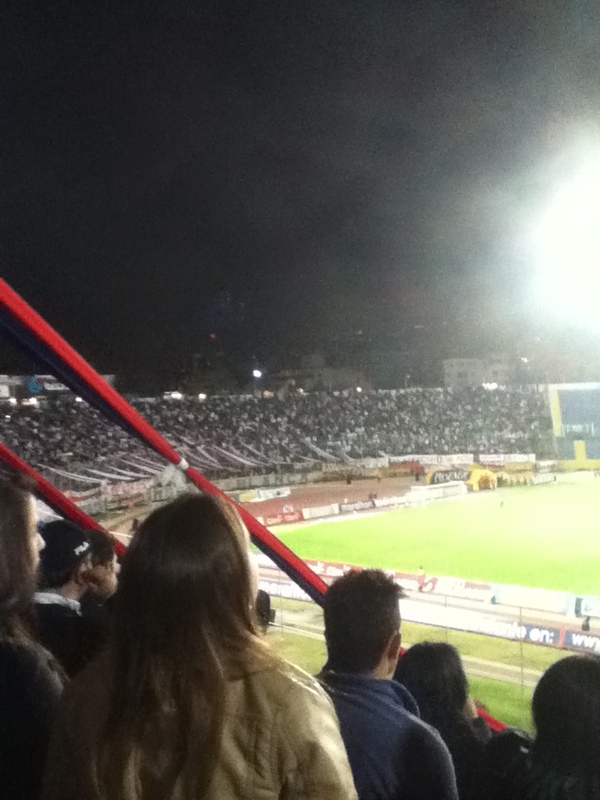 For such a big derby the stadium was less than half full and number around 15-20,000. Both goalkeepers had a couple of fine blocks and many punched clearances but in the main they were largely untroubled throughout the game. Liga appear to have a far more physical and taller team but did not really use this advantage. Deportivo enjoyed the bulk of possession and looked the more threatening but with the notoriously, profligate Bevacqua leading the line, chance after chance was squandered. It’s hard to understand why Deportivo decided to retain Bevacqua when he seems to be so static and uninspiring. He did have one acrobatic chance which was tipped over the bar but barring this fleeting moment of apparent genius he was fairly rotten and was subbed not long after the 2nd half started. Nelson Acosta (Deportivo coach) continues to tinker with his new side and this time he left Luis Saritama and Jefferson Hurtado on the bench. It was a risk that did not pay off and leaves Deportivo in 2nd bottom position. The Uruguayan has to quickly find his best 11 and start to record victories if Deportivo are to mount a league challenge. In the nights other games Emelec beat Liga de Loja to take first place in the table. Renato scored the opener in 36 minutes for Loja but a late charge and two goals from Marlon De Jesus secured the points with Palacios adding on more deep into injury time. 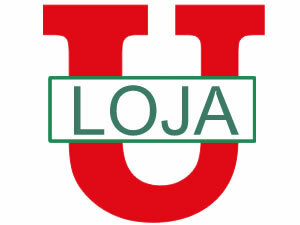 The defeat for Loja secured their bottom place position. Olmedo thumped Universitario 4 -1 in Rio Bamba with Garavano , Caicedo , Sanjurjo and Souza getting a goal a piece. Independiente drew with El Nacional 1 -1 with both goals coming in one minute: Leon Henry for Independiente in 67 minutes and Juan Luis Anangono for El Nacional in 68. While in Ambato, Macara beat Deportivo Cuenca 2 -0 again with the goals coming in quick succession in the 52nd and 53rd minutes. The win boosted Macara to 3rd position. Alos on Wednesday night Barcelona played their first game in the Copa Sudamericana drawing 0 – 0 away to Deportivo Tachira of Venezuela which gives them a strong chance of progressing. On Sunday there is a full match day in Serie A. For the first time I am going to make predictions but given I have never won money in all my years of gambling (in football) I’d take these bold guesses with more than a pinch of salt. 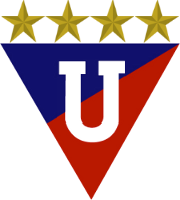 Técnico Universitario 0 – 0 Manta F.C. Barcelona retain position at the top while Deportivo flounder at the bottom. Barcelona moved clear of the pack to take the lead in this term’s 2nd game. 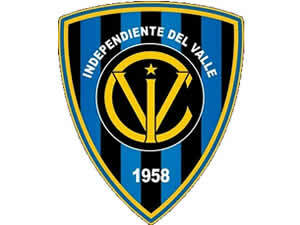 The Guayaquil giants hammered Macara 4 – 0 to take a two point lead over their city rivals Emelec, who could only draw 1 -1 versus Technico Universitario. 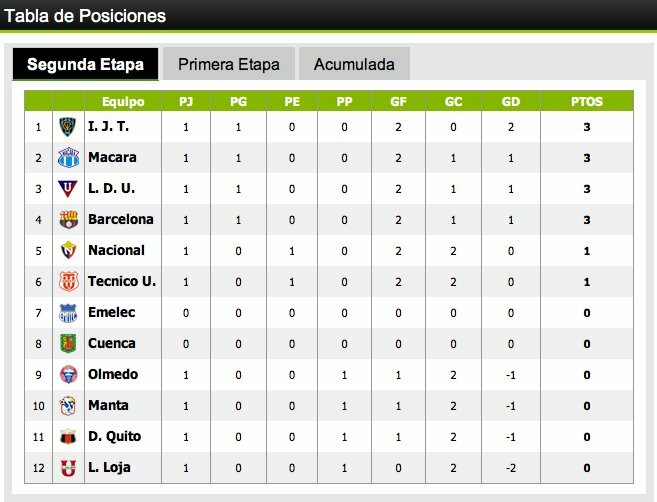 Emelec sit level with Liga with 4 points. With only two games played it is hard to make any judgements but in general most teams have carried on their 1st term form. The real surprise so far has been Deportivo Quito who lost for the 2nd time in a row against Manta. Deportivo have invested heavily in new players but so far they have failed to improve their fortunes. Similarly Liga de Loja have made a poor start to this term and languish in 2nd bottom. Both teams will hope to abandon their league form when they compete in the Copa Sudamericana matches in the next month. Week 3 will take place on Wednesday with the pick of the bunch being a Quito derby in the Atahualpa Stadium. In reality Deportivo must beat Liga if they want to retain their championship. Barcelona face a tough trip to Manta while their city rivals, Emelec play Liga de Loja at home. Olmedo – VS – Tecnico U. In other new the Ecuador Football Association released the dates and time for the next two World Cup Qualifiers. In reality the association’s hands have been tied by another dreadful directive by FIFA. Alike the European based qualifiers matches will now be taking place on Tuesdays and Fridays. The games will probably take place in the late afternoon locally setting in motion a mass scurry of movement in Quito. Lame excuses and requests for early days are being conjured all over Ecuador as I write. IFFHS rate the top 25 leagues in the World. The IFFHS (International Federation of Football History and Statistics) have rated the top 25 leagues in the world today (I deliberately picked the top 25 as this includes Scotland). To be fair I haven’t seen the majority of the leagues but their rating system seems to favour the South American countries maybe because they are mid-season and the European leagues are pre-season. Off what I have seen of Ecuador’s Serie A 14th place seems quite kind but Mexico’s Premier Division should be higher placed than at 11th. Saudi Arabia and Malaysia are notable inclusions at 15th and 23rd. Personally I would have the EPL at the top closely followed by La Liga then the Bundesliga. In y opinion the Brazilian and Argentinian leagues are the strongest on their continent but wouldn’t be in my top 5, probably the top 10. I have to stress that I have hardly seen any of the leagues in Asia so do not have a full appreciation of their merits. To date I have not been impressed by the MLS. 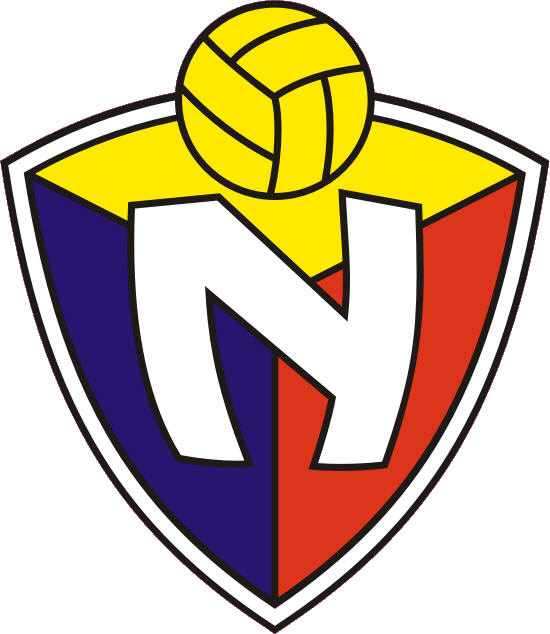 The crests of the Ecuadorian Serie A. All the club crests of the Ecuadorian Serie A clubs. 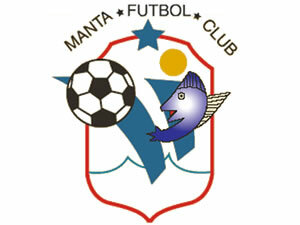 Pride of place has to go to Manta FC. Nothing can beat a footballing fish. Ecuadorian Serie A kicks of Segunda Etape (second stage). The second half (Segunda Etapa) of the Ecuadorian Serie A kicked off at the weekend with more than a couple of surprises. Many of the teams have invested in new players and none more so than Deportivo Quito who brought in: Argentine midfielder Sebastian Rusculleda and Chilean forward, Gonzalo Lorca from Santiago Wanderers, Uruguayan defender Mauro Villa and new goalkeeper Alexi Lemos. Deportivo are looking to retain their overall title (Bicampeneato) from last year. Last term they finished in a disappointing 7th position despite a late surge of form. On Friday they got off to a horrible start by going down 2-1 away to lowly Macara. 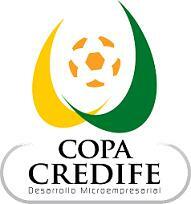 The result was even more surprising considering they thrashed Macara 3-0 in the Atahaulpa only last week. Los Azulgrana (The Blue and Dark Reds) were caught napping after the break and conceded twice in the early stages of the 2nd half through Ledesma and Martinez. Although Luis Romero grabbed one back in 81 minutes, Macara held on for a fine opening day win. Liga de Loja managed to pip Independiente at the post last weekend to claim 2nd place and a historic Copa Sudamericana place but the Los negriazules (The black-and-blues) got their revenge on Saturday with a fine 2 – 0 win at home in Sangloqui. A Daniel Samaniego double in the first half secured the win and gave Independiente top spot. In the weekends other games Liga de Quito did well to come back in the 2nd half and secure a 2 -1 away to Manta. The Liga fans had hoped to see new Paraguayan signing Eduardo Echeverria but he was not match fit, nevertheless they were treated to spirited if not convincing performance. After going behind to a Carlos Garcés in 36 minutes they finally rallied late in the game to overturn the deficit. Similarly Barcelona struggled to overcome Olmedo and had to raise their game after conceding in 36 minutes courtesy of Sergio Souza. Barcelona’s striking duo of Ladines and Arrinton finally overcame Olmedo to claim the full 3 points. 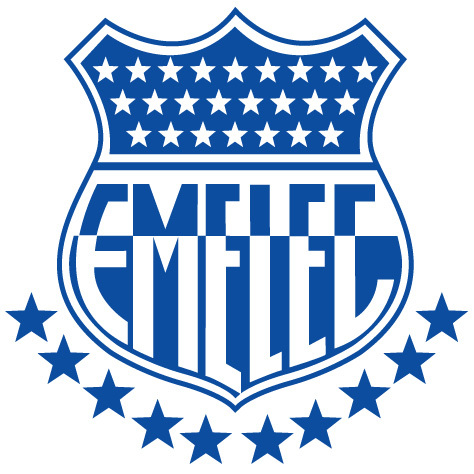 In the remaining games Emelec won 1-0 at home to Deportivo Cuenca while El Nacional drew 2-2 against Universidad Technico.